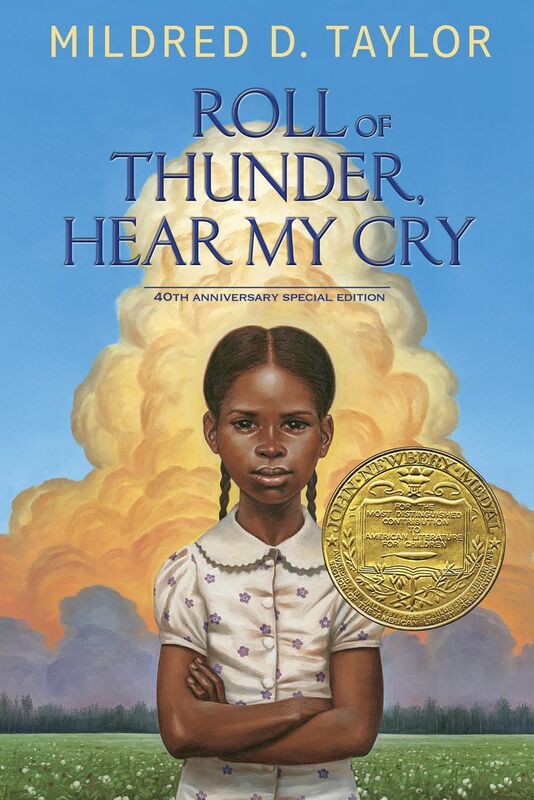 Mildred Taylor’s Newbery award-winning book Roll of Thunder, Hear My Cry chronicles the inspiring story of the Logan family in Depression-era Mississippi. Based on her own family’s history with slavery, Taylor’s story about one black family’s struggle to keep their land, their independence, and their pride amid racial discrimination create a compelling and emotionally rich experience for middle-grade readers. Set amid the Great Depression and the racially charged South, the story of the Logan family is told through the eyes of 9-year-old Cassie. Proud of her heritage, Cassie is familiar with the oft-told tale of how her Grandpa Logan worked to acquire his own land. An anomaly among the tenant farming black families they know, the Logan family must work doubly hard to make their tax and mortgage payments. When Mr. Granger, a wealthy white businessman and a powerful voice in the community, makes it known he wants the Logans' land, he sets into motion a series of events forcing the Logans to rally other Black families in the area to boycott the local mercantile shop. In an attempt to assuage their neighbors’ fear of retaliation, the Logans use their own credit and agree to purchase the goods needed. Problems for the Logans begin when Mama loses her teaching job and the bank suddenly calls due the remaining mortgage payment. Matters get worse when Papa and Mr. Morrison, the farm hand, are involved in a skirmish that results in a broken leg for Papa rendering him unable to work. In a climactic moment born of racial tension and fear for their lives, the Logan family learns that TJ, their young neighbor, is involved in a robbery with two local white boys. In a race to protect TJ and stop a tragedy, the Logans will have to be willing to sacrifice the possessions their family has worked generations to acquire. Mildred D. Taylor loved listening to her grandfather’s stories of growing up in Mississippi. Proud of her family heritage Taylor began to write stories that reflected the troubled times of growing up black in the south during the Great Depression. Wanting to tell the black history she felt was missing in school textbooks, Taylor created the Logan family -- a hardworking, independent, loving family who owned land. Taylor, born in Jackson, Mississippi but raised in Toledo, Ohio grew up revering her grandfather’s stories of the South. Taylor graduated from the University of Toledo and then spent time in the Peace Corps teaching English and history in Ethiopia. Later she attended the School of Journalism at the University of Colorado. Believing that American history books didn’t portray the accomplishments of black people, Taylor strove to incorporate the values and principles her own family raised her with. Taylor said that when she was a student, what was in the textbooks and what she knew from her own upbringing represented "a terrible contradiction." She sought in her books about the Logan family to counteract that. Mildred D. Taylor’s writings about the Logan family are presented in the order that the Logan family stories unfold. Note that despite the story order listed below, the books were not written in sequence. The best historical stories are born from unique family histories, and Mildred D. Taylor has plenty. Taking the stories passed down to her from her grandfather, Taylor has given young readers an authentic story of a southern Black family not typically represented in historical fiction. The Logans are a hardworking, intelligent, loving, and independent family. As Taylor expresses in an author interview, it was important to her that Black children understand that they have people in their history who cherished these values. These values are passed down to Cassie and her brothers who see their parents exercise restraint and wise judgment in very difficult situations. The struggle, survival, and determination to do what’s right in the face of injustice make this story inspiring. 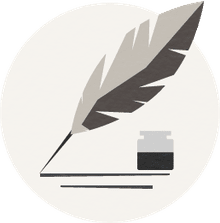 In addition, Cassie as narrator brings an element of righteous indignation to her character that will make readers applaud her and yet worry for her at the same time. While Cassie is angry and resents the subservient apologies she is forced to admit to a white girl, she’s spunky enough to find more subtle means of getting her revenge. Cassie’s comic moments upset her older brother who knows that such childish antics could lead to physical harm to their family. The Logan children quickly learn that life isn’t all about school and games as they realize they are targets of racial hatred. If you are looking for excellent children's books, both fiction and nonfiction, about African American history, some excellent titles include: by Kadir Nelson, I Have a Dream by Dr. Martin Luther King, Jr, Ruth and the Green Book by Calvin Alexander Ramsey and One Crazy Summer by Rita Garcia-Williams. Delve Into the Fantasy Story "The Borrowers"